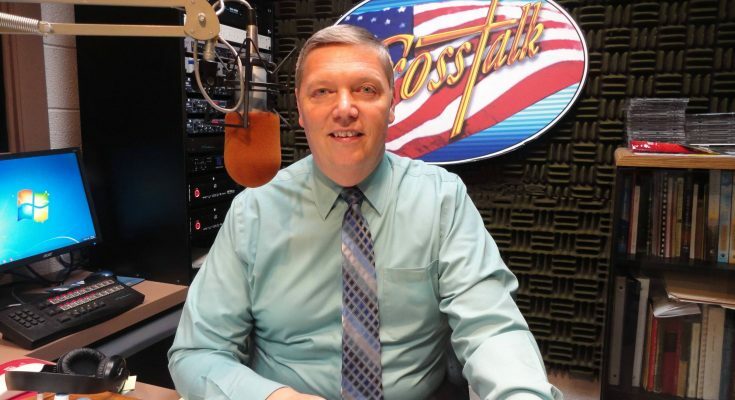 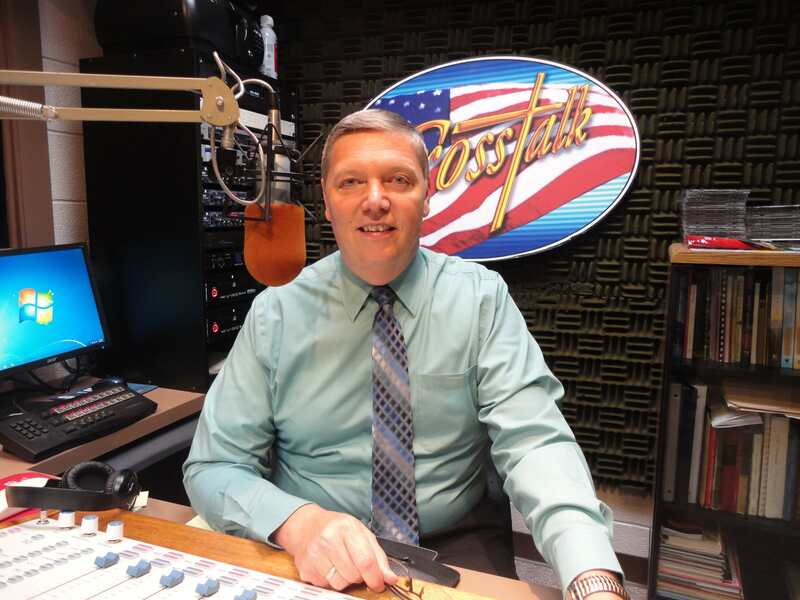 ​Jim began this edition of Crosstalk mentioning some election related news items dealing with former Vice President Joe Biden, the biggest mid-term election House losses since WWII, how the Communist Party USA views this election, evangelicals that don’t vote, and more. 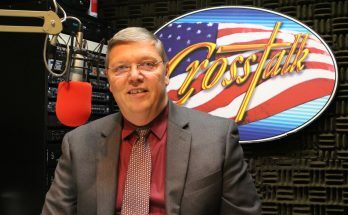 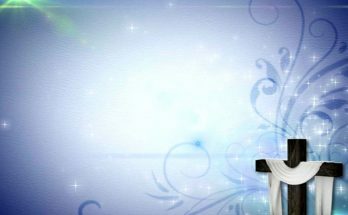 After reviewing those stories, he opened up the phone lines to hear from Crosstalk listeners regarding the following question: What is the issue that is driving you to the polls today and causing you to say that you are compelled to vote and therefore you cannot in good conscience before the Lord sit this election out? 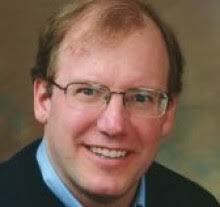 Previous Article November 6 – Which of these righteous men are not like the other?